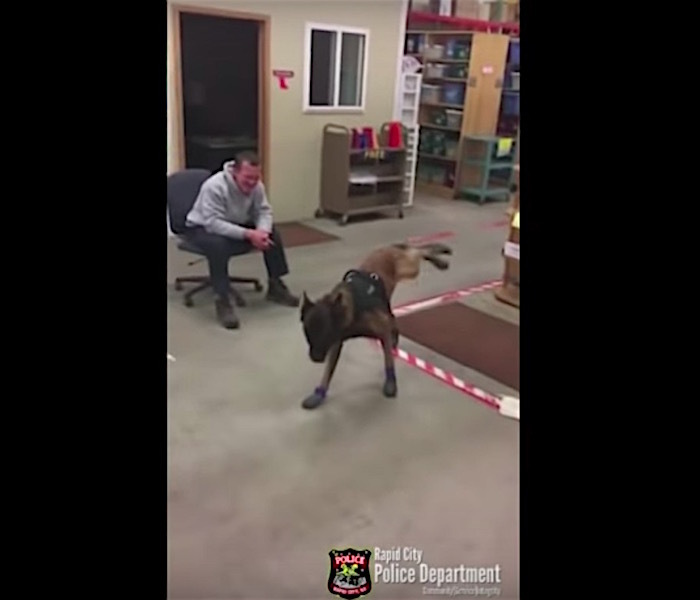 Jary, a police dog in South Dakota, puts on quite a performance as he tries out a brand new set of snow boots. Just a little practice and he'll be running with the best of them. While police dogs are typically treated well by their handlers, they don't have the best life a doggo could imagine. While much of their training is framed as play and through task/reward, stuff pups live for, they're all too often exposed to loud, stressful situations and violence. The Spanish city of Madrid has 22 dogs serving on its police force. 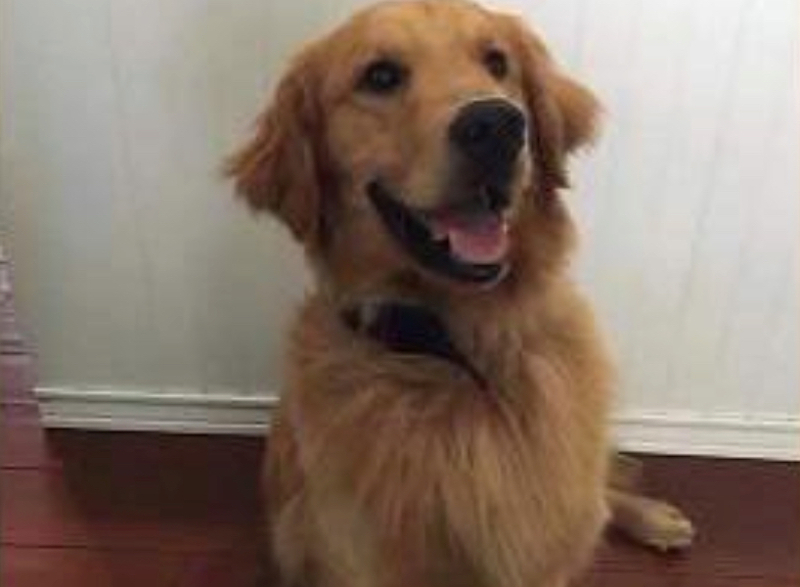 While nothing can be done to keep their dogs away from the stresses of police work, the city is going through a whole lot of trouble to ensure that their downtime will be as enjoyable as possible. According to The Guardian, the city of Madrid has taken the time to figure out how to de-stress their police dogs at the end of their shift and has spent three months modifying their kennels to increase the animals' quality of life. The type of music and the amount to which they are exposed will depend on what tasks to which the dogs are assigned. 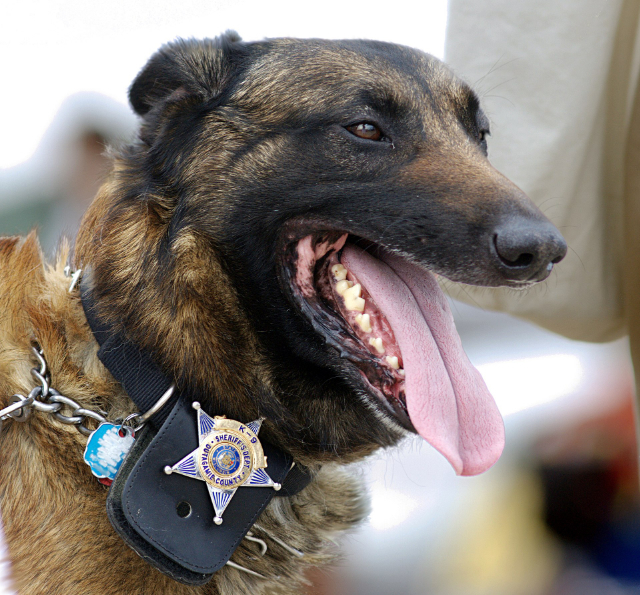 While all the dogs are classified as detectors, each is specialized in a particular field, such as detecting drugs, explosives and counterfeit money, while some are dedicated to rescue operations.